Chunt is a shapeshifter who rarely has as many buttholes as you might expect. On your chest, it is easier for him to shapeshift into your heart. Ladies Shirts: Bella Fine Jersey Womens Tees (6004). 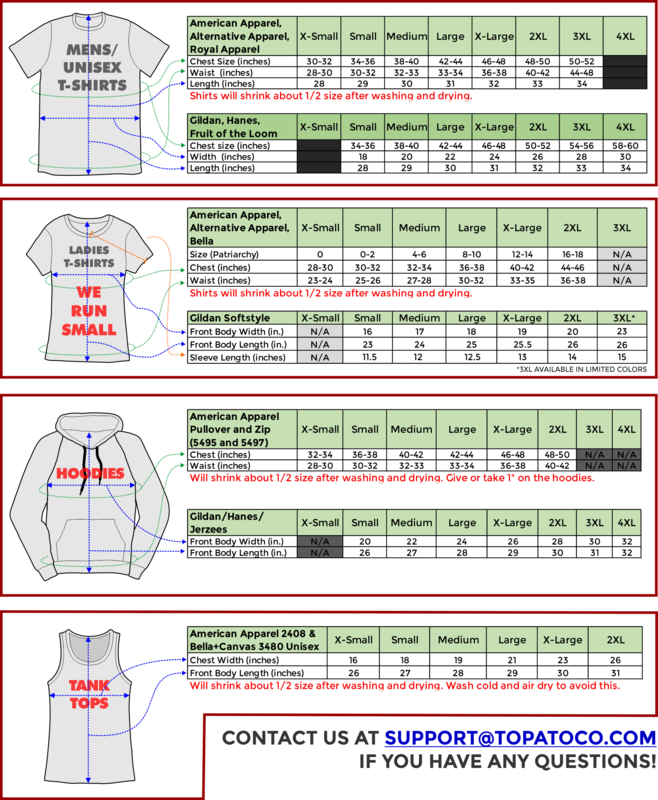 If you're not sure about your size, check the size charts before you order!